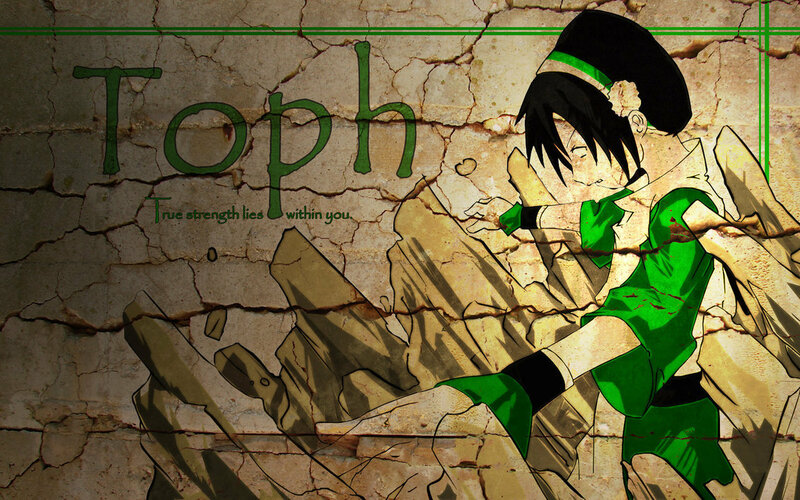 toph_wallpaper_by_mentalstrike2-d31pywb.jpg. Toph earthbending. HD Wallpaper and background images in the Avatar – Der Herr der Elemente club tagged: avatar the last airbender toph. This Avatar – Der Herr der Elemente fan art might contain zeichen, plakat, text, tafel, schilder, poster, anime, comic, manga, cartoon, comic buch, karikatur, and comics.